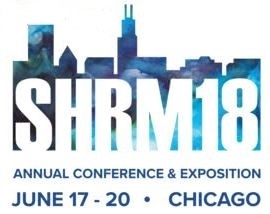 ESOP Partners is proud to be attending and exhibiting at the SHRM 2018 Annual Conference & Exposition being held June 17-20 at McCormick Place in Chicago, Illinois. Visit ESOP Partners team at Booth #1738 at McCormick Place. 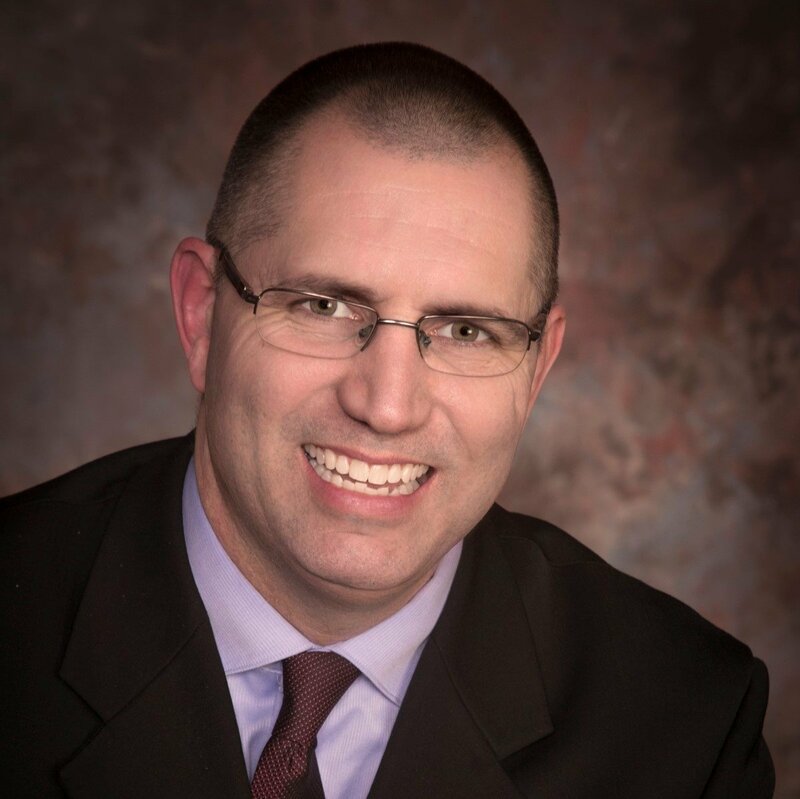 Jason Wellman, Senior Relationship Consultant with ESOP Partners, helps ESOP companies by developing a comprehensive Ownership Culture through proactive educational resources for all participants to improve their understanding of ESOPs' unique benefits. Sarah Trovato, Managing Director with ESOP Partners is focused on company growth and staff development. ESOP Partners is a consulting and administration firm providing an expert as a point of contact throughout the life cycle of the plan. Click here for more information about the SHRM 2018 Annual Conference & Exposition.